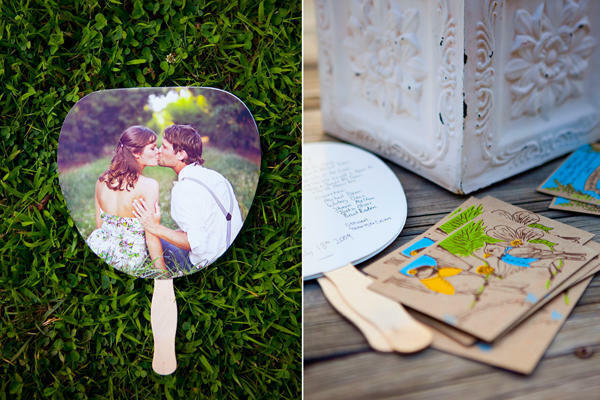 Fans are perfect for hot summer weddings! 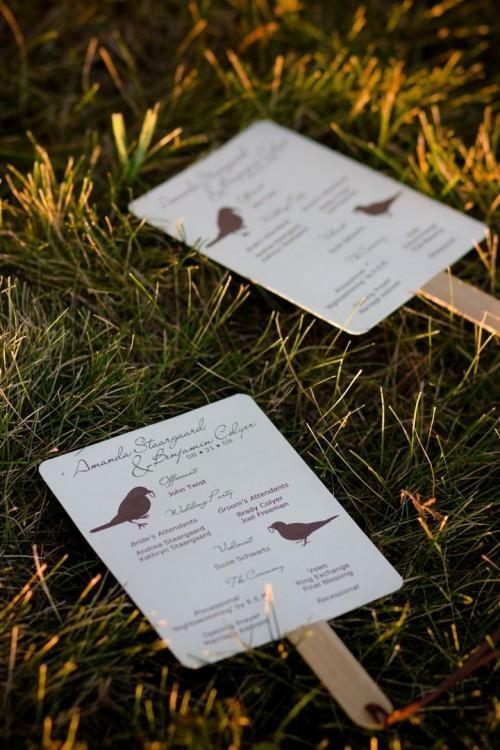 Whether they display your program, a photo of you, or just one of your favorite images, fans keep your guests cool or shaded and they’re adorable to boot! Giving your guests something to do while they wait is always a good idea. 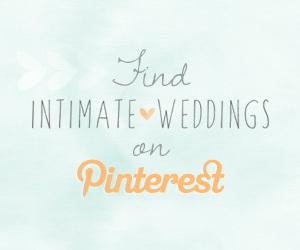 Combining it with a wedding program fan? Genius! 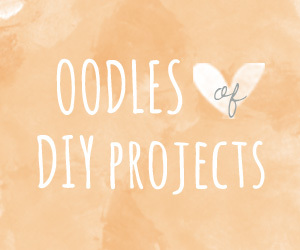 These DIY fans include Mad Libs, fill-in-the-blanks, and word search. Learn how to make these DIY program fans. These fans have fabulous color and lettering. 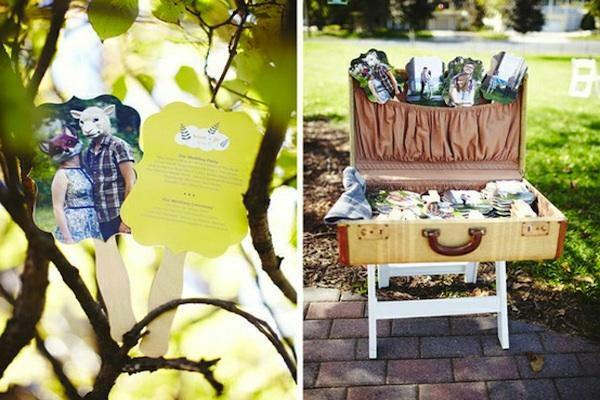 I love the wording: “Welcome to the marriage of Katie and Tim.” Very sweet. Using a photo is great because it makes it that much more likely that your guests will bring the fans home as a keepsake. The photo was from this couples engagement shoot and the bride hand wrote noteworthy family members as a thank you on the back. 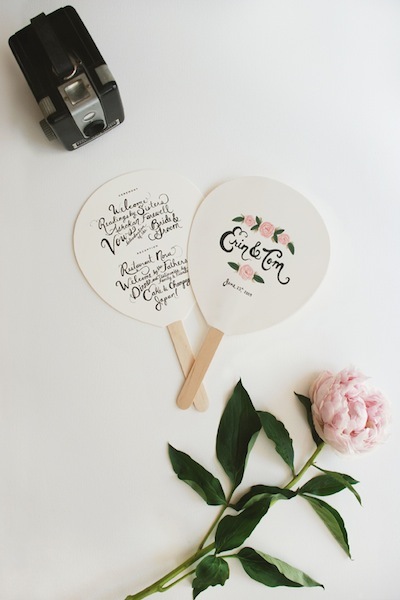 The handwriting and flowers are precious on this wedding fan, swirly writing and peonies will get me every time! Another gorgeous fan from the same company as the peony fan is this one. 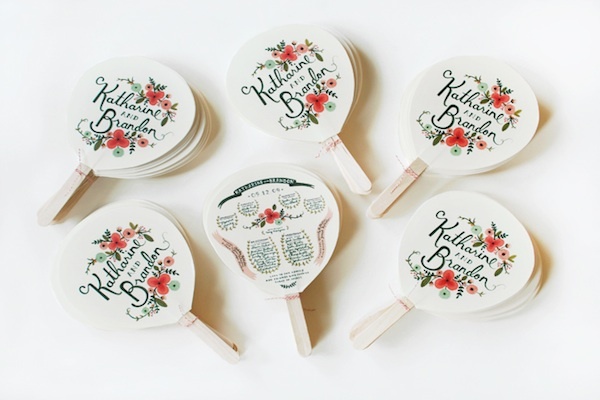 I love everything about this fan, but especially how all of the wedding party and participants are all featured on the back! 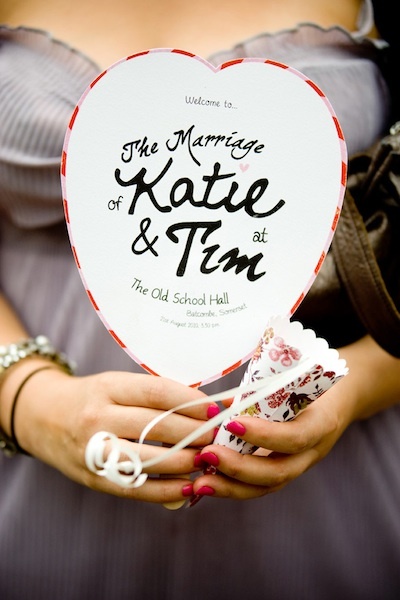 At this wedding guests had several differently designed fans to chose from. Each fan features the program on the back, and a different photo of the couple on the front. Naturally, I love that they’re displayed in a vintage suitcase too! 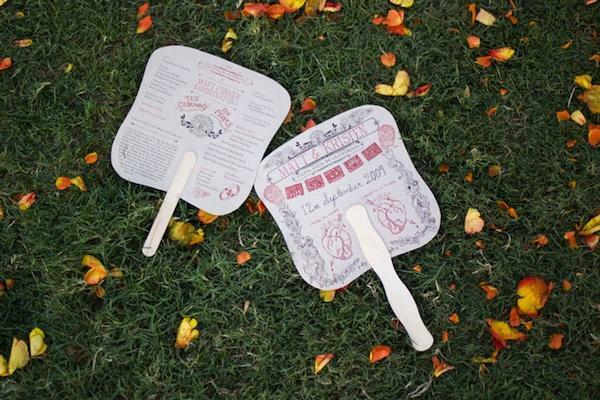 It seems that most wedding fans are playful and fun, and while this one is still incredible, it is by far the most sophisticated wedding fan I’ve seen! 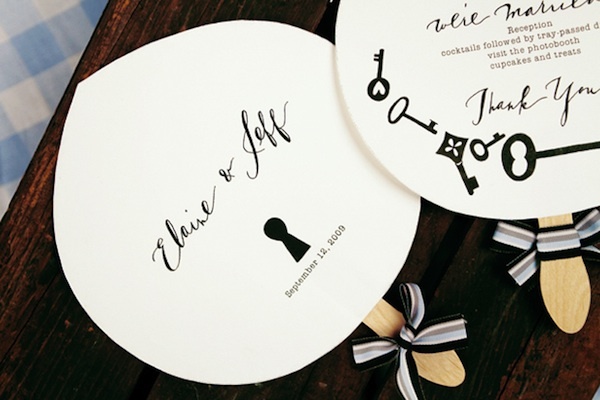 The simple colors and vintage inspired designs make this a perfect fan for a more elegantly styled wedding. I love that this fan is different from all the rest, in that it’s a little edgy. One of the best things about this fan is that you can see how personal it is, not only are there actual human heart illustrations on it, but there is also a gorgeous letter pressed picado banner across the front. Amazing. 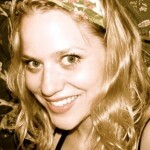 Rebekah is a DIY obsessed,wedding design wizard who loves hunting her bay area homeland for clever craft ideas, vintage gems, bargain buys, and blogging inspiration. She and her husband live and write in Oakland. 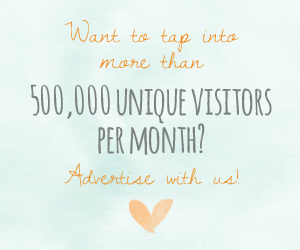 Read her blog.